Ramanathan, Rathna (2014) Picturing Words: Typography as Illustration. 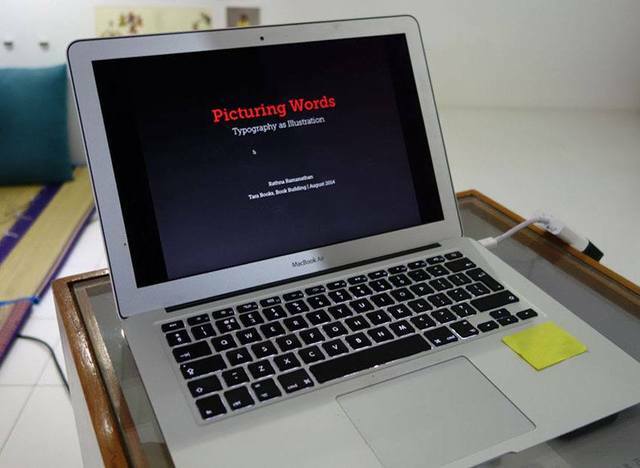 In: Picturing Words: Typography as Illustration, 9 August 2014, Book Building, Tara Books, South Chennai. The talk discusses the use of expressive typography as both word and image to tell a story. Using varied case studies from graphic design history to contemporary Indian examples, the talk explores how type can actually convey sound, texture, movement, colour, atmosphere and emotion. These slides have been restricted due to copyright constraints. 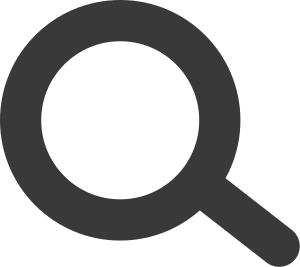 If you would like access please contact UAL Research Online.